have you tried the other products on offer by Geodesic? is it better than Nimbuzz, btw nimbuzz is no more offering the phone back up solution! @ Anon : Yes I have tried couple of other offering of Geodesic . @Shekhar : there is no apple to apple comparison here . Mundu is a focused pure play mobile IM integrator but Nimbuzz is an IM + Soc Nw . integrator . 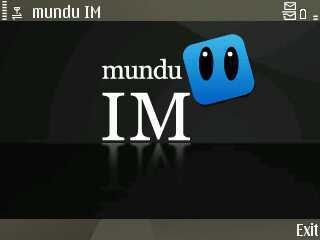 Mundu is a paid application Nimbuzz is free one. there are different yardstick for measuring them .so it won't be a fair comparison.